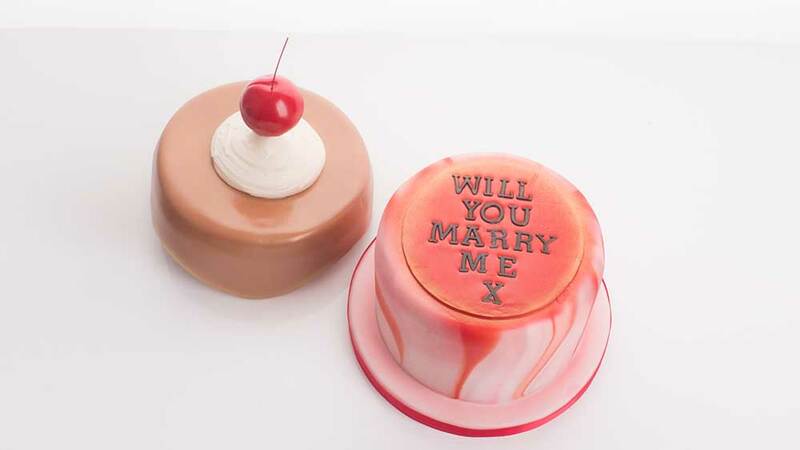 With Valentine’s Day fast approaching, Paul quickly covers the design for this wonderful cake. Using a collection of reds and pinks, Paul shows us how to make a beautiful marble effect using sugarpaste. 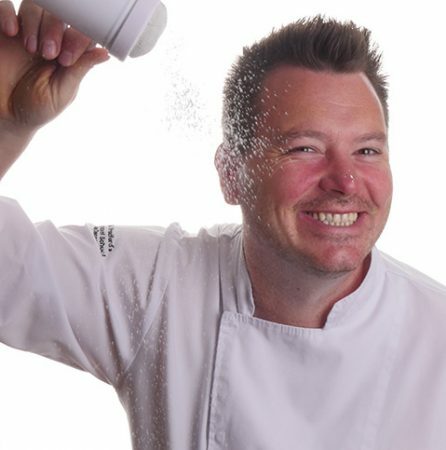 In this lesson, Paul shows us how to quickly ice a round cake board. In this lesson, Paul puts together the lid for the Valentine’s Surprise. Using brown sugarpaste, Paul makes the delicious topping for the cake. 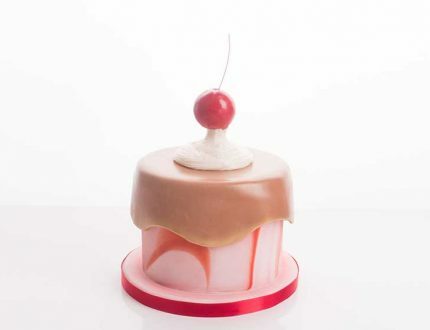 In this lesson, Paul teaches us his quick and easy technique for making the seamless round cherry for the top of the cake. 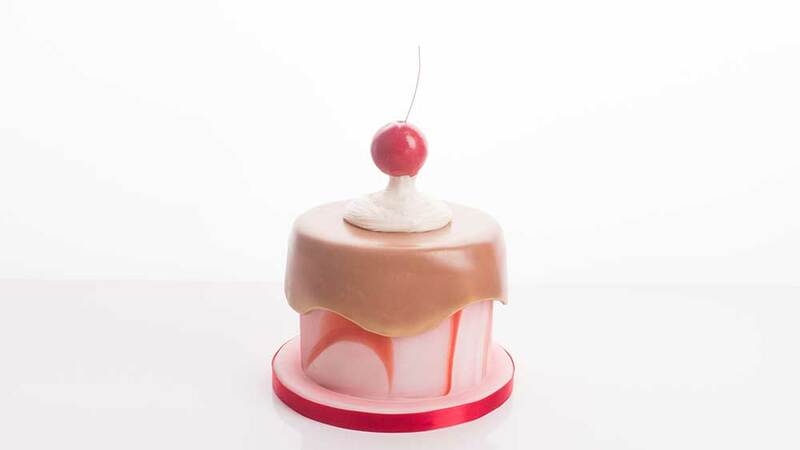 In this lesson, Paul pipes on the cream for the cake and finishes it off by placing a cherry on top. Now it’s time to create the hidden message for the Valentine’s Surprise! Finally, it’s time for the moment of truth as Paul finds out if the cherry lid will hold together! Highlights for the Valentine’s Surprise course. 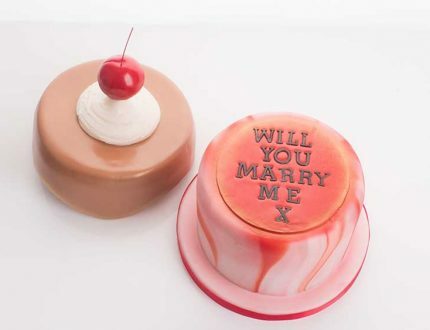 Valentine's Surprise - A Valentine's Day Cake with a difference! 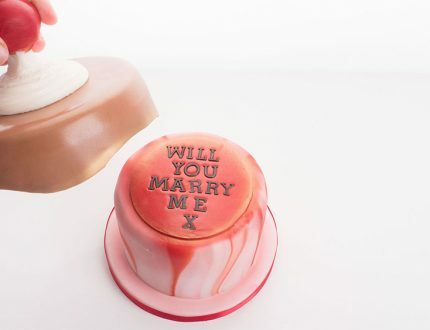 The cake can also be used for any loving message any time of the year! So use your imagination and send someone the sweetest message they'll ever receive!